A US commander in Kabul has called for more troops from the US and other NATO countries to be sent to Afghanistan, telling The Sunday Times that the Western military “cannot afford to walk away” from the war-torn country. General John Nicholson is set to make the request at a meeting of NATO defense ministers in May. US Defense Secretary James Mattis and National Security Adviser H.R. McMaster, both war veterans, back the move, the newspaper reports. “We cannot afford to walk away from Afghanistan. This is where the war against terrorism started on 9/11. Failure here would embolden terrorists globally and there would be more members flocking to their banners. We would also see an increased number of migrants in the region coming into Europe,” General Nicholson said in the interview. The local government is now in control of only “about 62 percent of the population and about 57 percent of the territory,” Nicholson added. Nicholson, who is his subordinate, told Congress in February that the situation on the ground requires “a few thousand more” troops. In July 2009, then-President Barack Obama announced the deployment of roughly 30,000 additional troops to Afghanistan as a part of a “surge” strategy, and pledged to start withdrawal in just a year and a half. 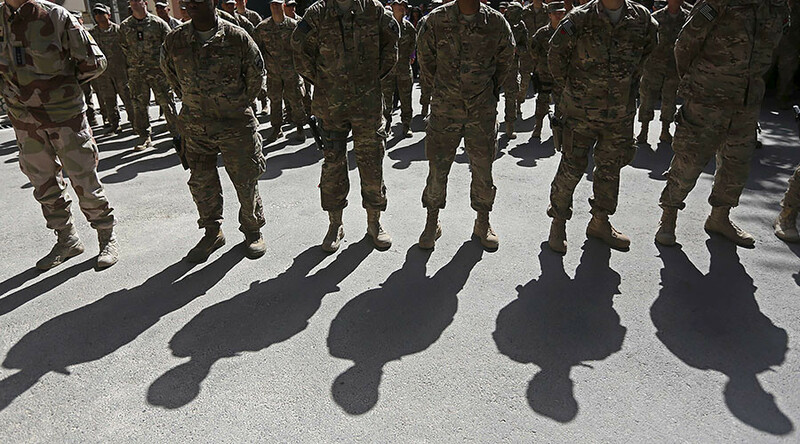 There are now 8,400 US soldiers and 5,000 troops from other NATO countries deployed in Afghanistan. 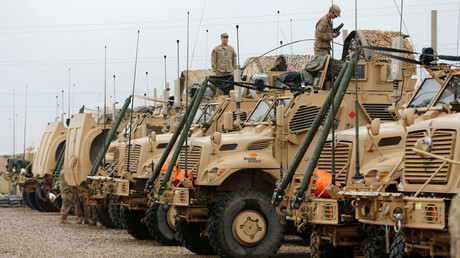 Recently, top US military officials also announced plans to stay for a longer period of time in another war-town state – Iraq. The officials, including Mattis, said that US troops will remain in the country even after the fight against Islamic State (IS, formerly, ISIS/ISIL) is over. The country’s prime minister, Haider Abadi, countered recently, saying that the opposite should be the case. “As we are crushing Daesh [Arabic pejorative term for IS], it is clear that there is a need to reduce the number of our allies who are helping us,” he told Middle East Eye.